The top wedding venues, decor experts, photographers, florists, caterers & more! Known for: Adding a twist on the classic invitation so that it meets the vision of each couple. 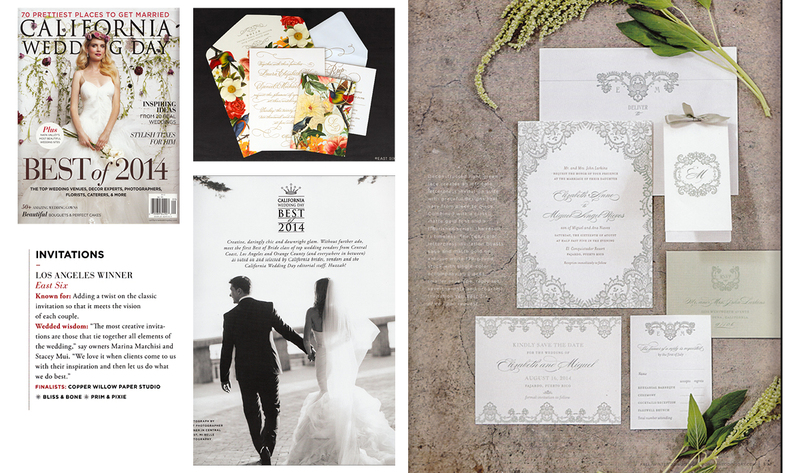 Features the floral invitation set of Laura & Daniel and the vintage lace invitation suite of Elizabeth & Miguel!